Ever since the first model was released in 1999, Nikon laser rangefinders have been well received by a wide variety of users. 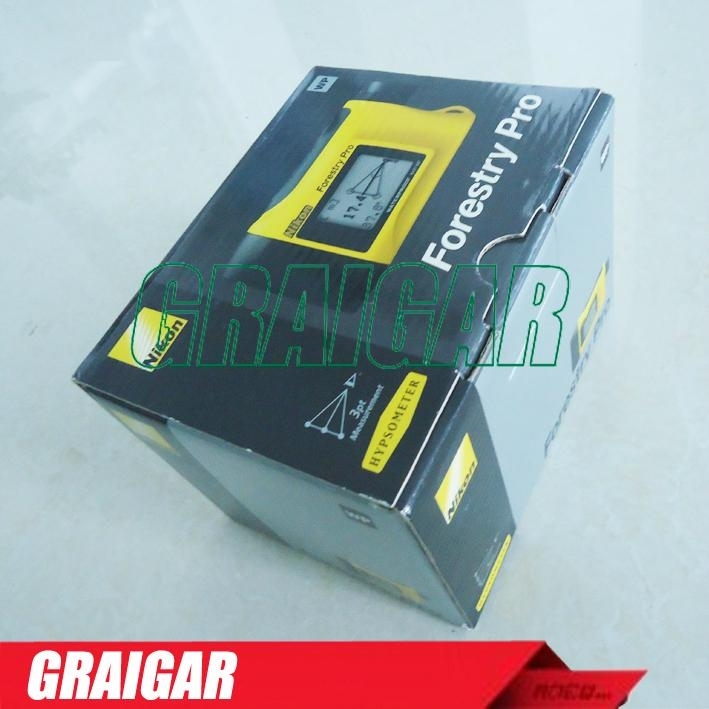 The Forestry Pro has been developed based on the Forestry 550, released in 2008, to meet the demands of the forestry industry for more functions to conduct simple measurements. The Forestry Pro is equipped with three-point measurement in addition to the conventional vertical separation. Three-point measurement provides the difference in height between two targets by measuring horizontal distance to a target then angles to the target base and the top. It is very useful when the laser beam is blocked by the bushes or branches that cover the base or top of a tree. In addition to the conventional measurement functions, such as actual distance, horizontal distance, height, angle and vertical separation (height between two points) measurement functions, three-point measurement (height between two points) is possible. Distant Target Priority Mode displays the range to the farthest target taken from multiple results obtained with a single measurement—especially useful for forestry and hunting. Measurement can be displayed in feet as well as meters and yards. 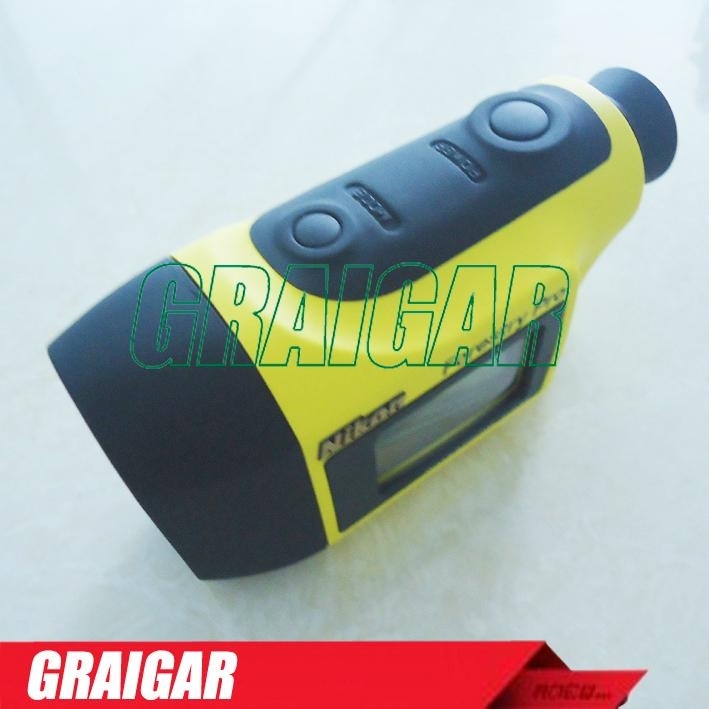 The specifications of the product may not be achieved depending on the target object's shape, surface texture and nature, and/or weather conditions. Note: The origin of the technique of this Laser Rangefinder with inclinometer is the Surveying Instruments incorporated measuring capability of both distance and angle which were developed by Nikon Corporation. Among such products, especially, the first highly advanced electronic model, the Total Station DTM-1, is the root (Sold in 1985).